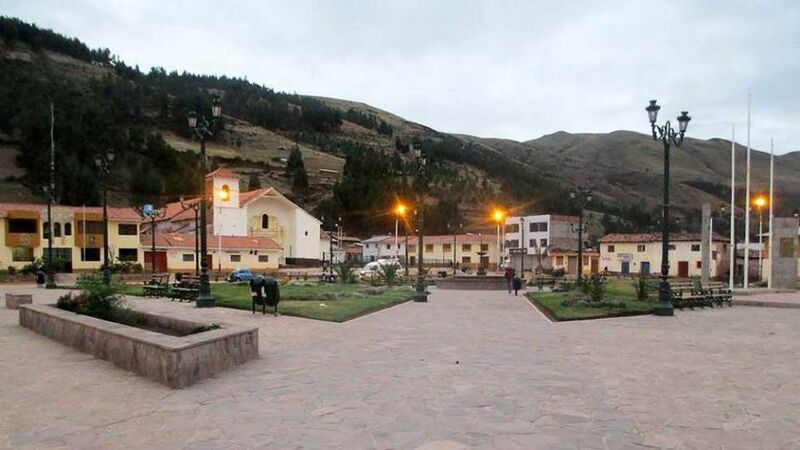 Combapata is a small town at 110 kilometers south of Cusco. It has around 5500 inhabitants and is under the administration of the regional government of Cusco. Combapata lately has had a great popularity, since it is an almost obligatory step for those who want to visit Palcoyo, where is the Cordillera de Colores. Combapata has a temperate climate and is located around 3500 meters above sea level.